What makes the Camp Alsing experience unique? Alsing is different because we believe that simply having had an experience is not enough for our campers. 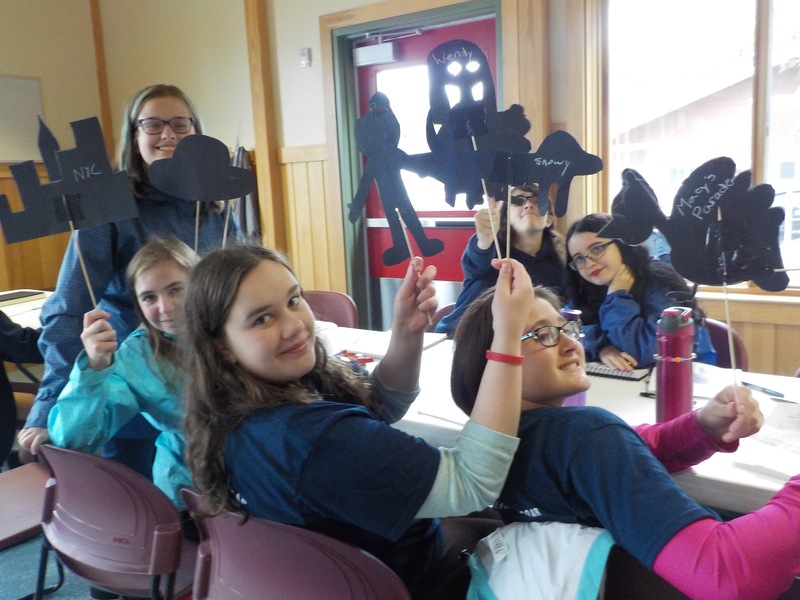 It is understandable to believe that simply going to overnight camp, away from all things familiar, is challenge enough for our campers – and it is a HUGE accomplishment – but we want them to carry that achievement with them wherever they go. The true growth for our campers happens when they reflect on and visualize how they felt during an experience and then they remember they tried something different – whether it be swimming in a lake (cold! ), reaching the top of the climbing wall, or paddling a boat alone for the first time. Then, they can access that emotion and confidence the next time they are faced with a new challenge at camp, home, or school. Reflection is a critical piece of our program. Our Clinical Directors, who are extremely talented Speech Language Pathologists, help campers access their visual memories of the day to see their successes and the paths to doing even better with the next challenge. After a day filled with singing, running, and laughing campers take a few moments before dinner to look at pictures of themselves through the day at camp activities, and they journal about what they did, what it felt like, and what they might do the same, or differently, next time. Each camper collects these entries in their camp journal, and they can reflect back on them throughout the school year. Just a few moments a day, lasts for months and months. One of my favorite memories of last summer was our final talent show. Some Alsing campers are born performers, others sang on stage for the first time, and some prefer to remain in the audience. Everyone had a blast. Every camper, including our laughing/cheering/clapping audience members, participated in a way that was meaningful to them – and made memories they carry with them throughout the year.